Fleeing from the witch trials in Salem, Terra Rowan finds herself in modern day Asheville, North Carolina. A dark spirit from the past hunts the last witch of Salem. With the help of the ladies of the Biltmore Society, Asheville aristocrats with untapped powers and a crooked-legged fat orange cat named Pixel, Terra must discover the secret within the forest to preserve the bloodline. 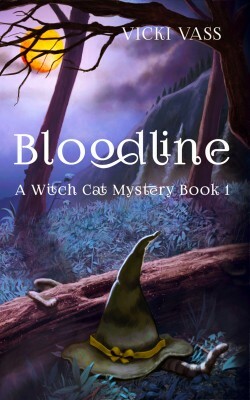 Combining elements from different cultures, Appalachian folklore, Celtic legends, Native American mysticism, Bloodline creates a new witch mythology while staying true to the realm of cozy mystery. Terra Rowan is a witch trapped between worlds and lost in time. This top-rated mystery-thriller is on sale for a limited time to introduce you to the wildly popular Emma Frost Series from bestselling author Willow Rose. We hope you enjoy! Maria and Jonas Boegh asked themselves that very question when deciding to sign the papers for their new house. It might be expensive. They might be in over their heads a little financially, but they were never happier than on the day they moved in. Everything was perfect. It was the house of their dreams. They had their entire life ahead of them. When the couple’s bodies are found the very next morning by their next-door neighbor, Emma Frost, a series of strange things start to happen on the small Danish island. 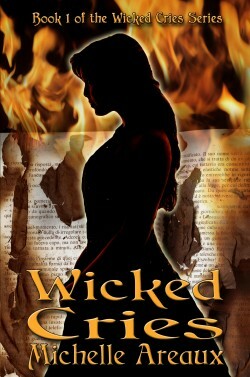 More people are killed, and soon, Emma is chasing a serial killer about whom she only knows one thing. He’s obsessed with the old classic movie, The Wizard of Oz. 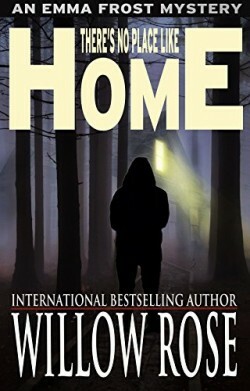 ˃˃˃ There’s No Place Like Home is the eighth installment in Willow Rose’s popular mystery series about the author Emma Frost and her friends and family on Fanoe Island in Denmark.